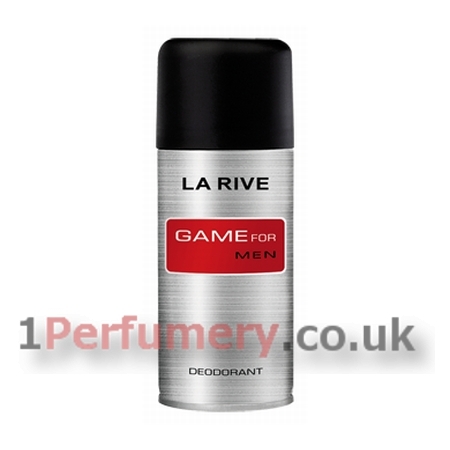 La Rive Game for Men is a Woody Aromatic fragrance for men. The middle notes feature sequoia wood enhanced with the energy of cardamom. Patchouli and musk naturally compliment the fragrance`s base notes.